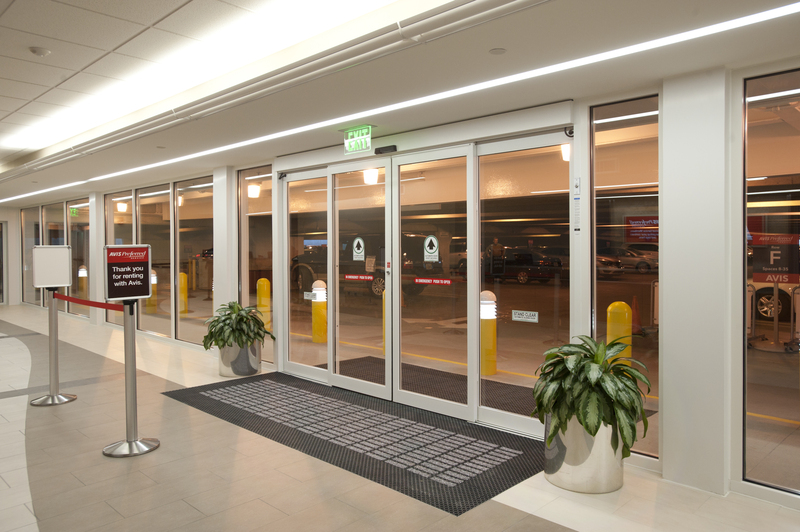 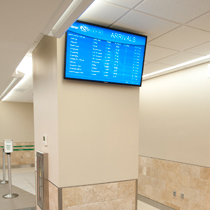 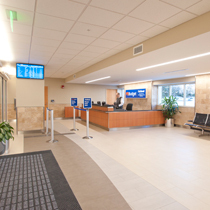 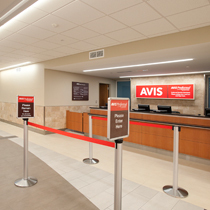 With the opening of the Rental Car Customer Center the Greenville-Spartanburg International Airport has completed the first project within Phase I of WINGSPAN, a four-year terminal improvement program. 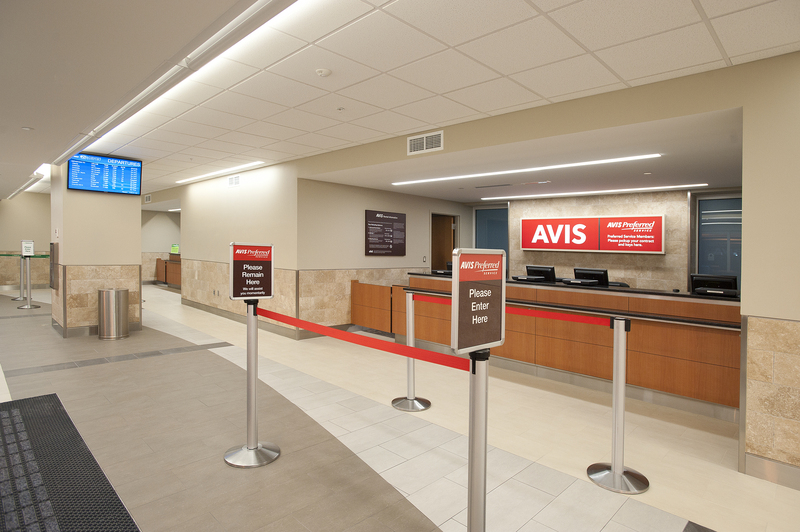 The rental car agencies are now located on the first and second levels of Parking Garage A.
Avis, Enterprise and National rental facilities are located on the first floor of Parking Garage A. 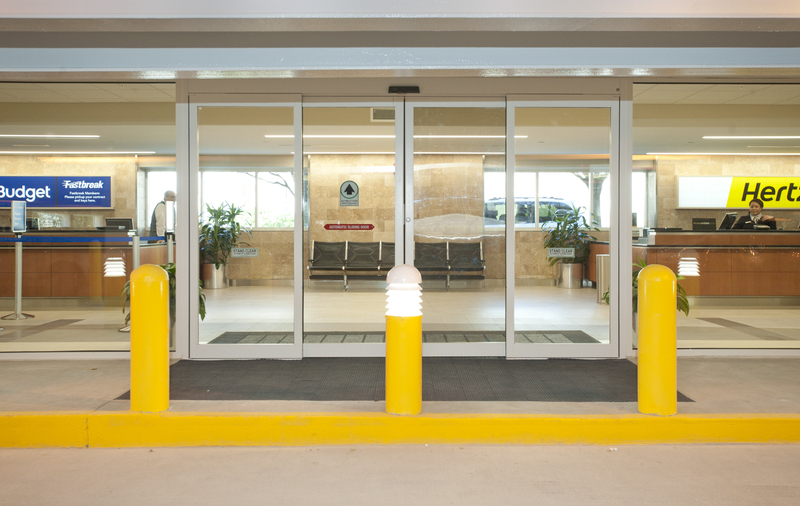 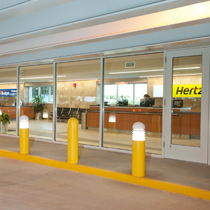 Budget and Hertz rental facilities are housed on the second floor of the parking garage. 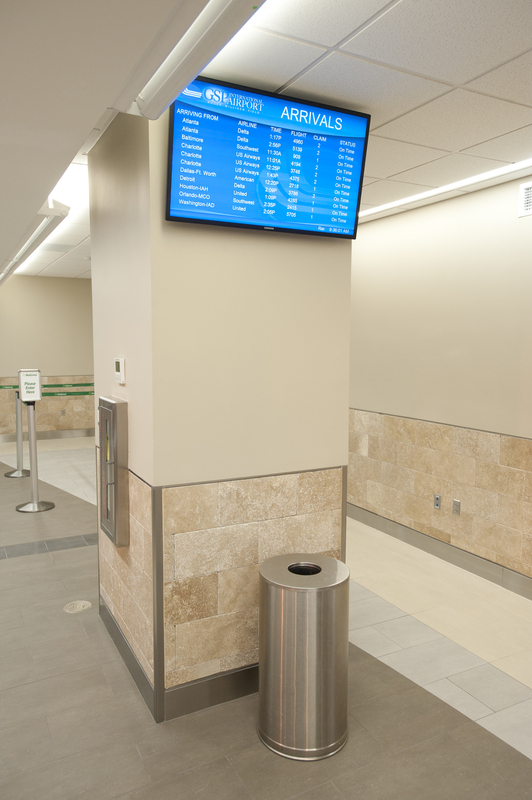 Public restrooms have also been installed on the first floor. 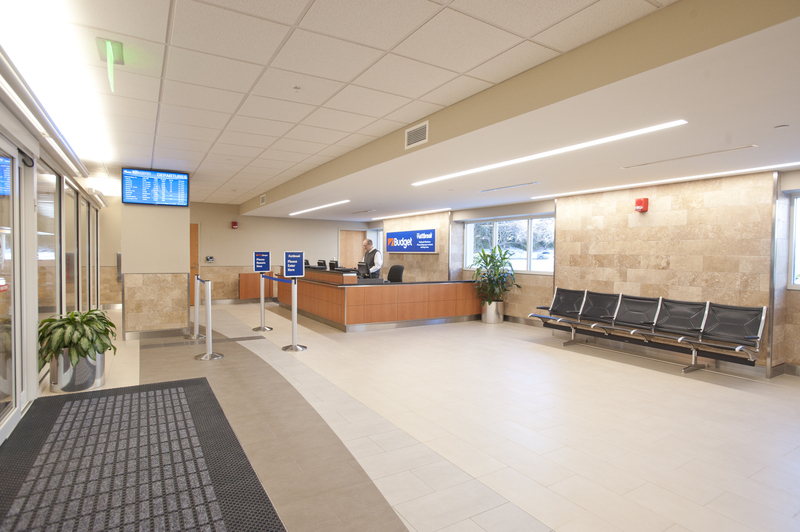 The next phase of WINGSPAN, already underway will include the addition of food, beverage and retail outlets in the south end of the terminal, the addition of a third baggage carousel and construction of a covered walkway connecting the terminal to Parking Garage A. 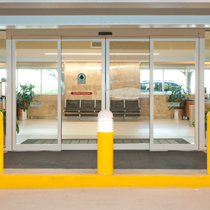 This area will also feature an exterior glass front. 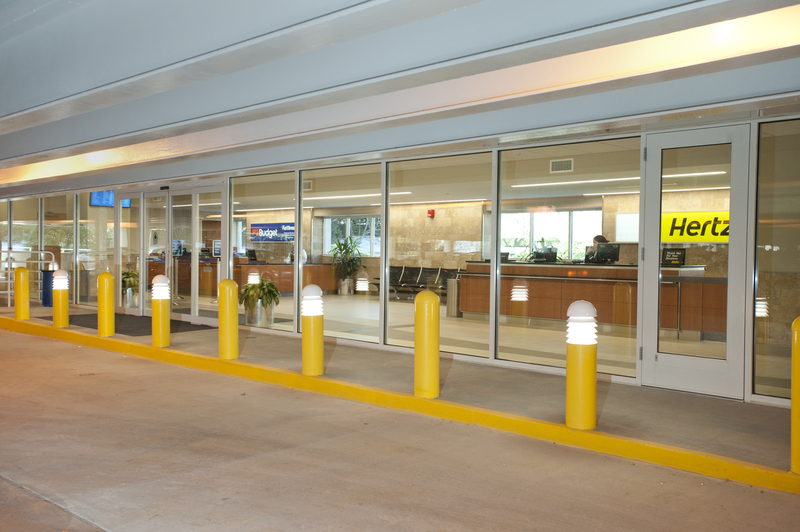 In fact, once WINGSPAN is complete the entire front exterior of the terminal will be glass. 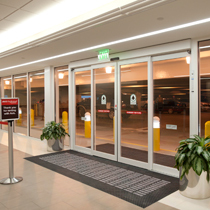 This glass front will allow for the use natural lighting and thereby reduce overall energy costs.